Earlier this month I did a photoshoot featuring Autobytel’s car and truck of the year. 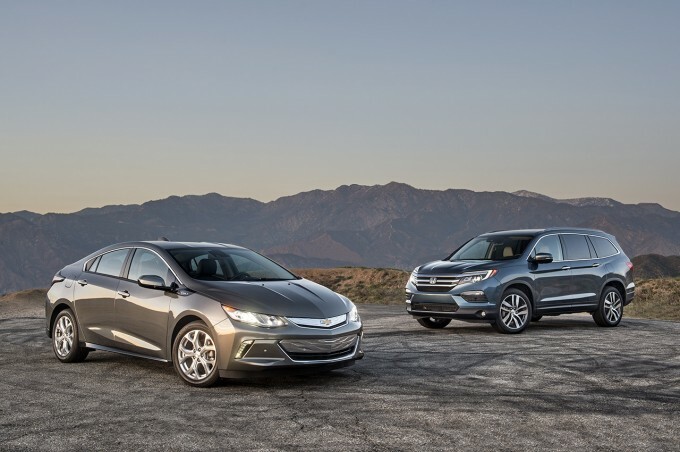 The winners, the Chevrolet Volt and Honda Pilot, were finally announced today. You can view the images and article here. 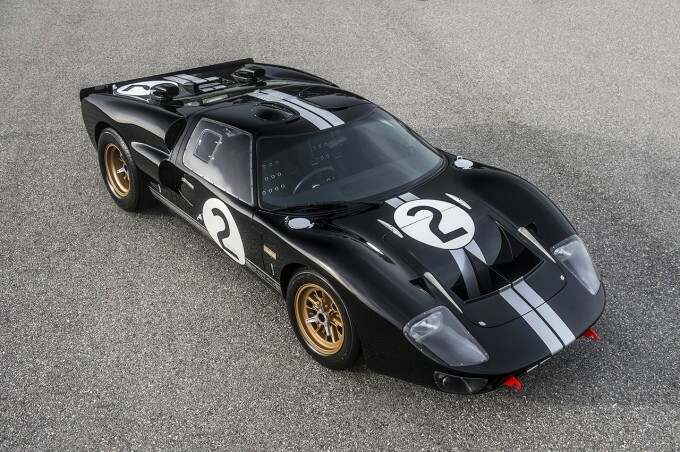 Last week I did a very quick photoshoot of an incredible car – a Superformance/Shelby GT40 built specifically for the 50th anniversary of the original car’s win at Le Mans in 1966. The car is 90 percent interchangeable with the original, and the anniversary models even feature right hand drive with a right hand shift. The car I photographed is the first of twenty that will be built and had just two miles on the odometer. The photos have been released by Superformance and Shelby, and are now being featured in various publications online.